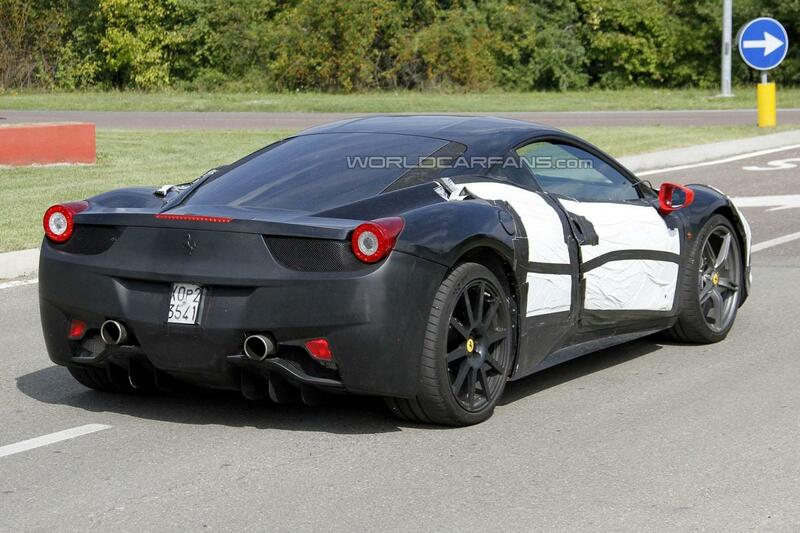 Here we have the first spy images with the upcoming Ferrari 458 M, a moniker which is not necessarily a new name in the business but it managed to stay stealth until now. 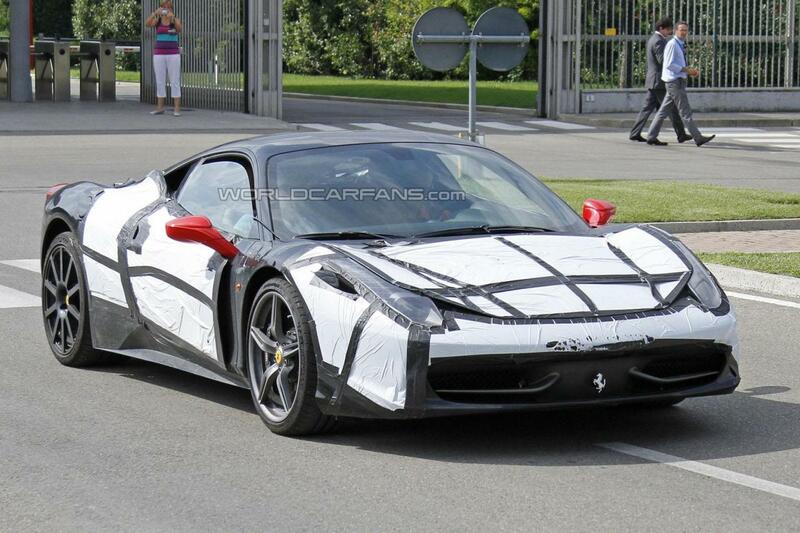 With a decent amount of camouflage as well as a Ferrari 458 Italia body, the new model stands out thanks to the dual exhaust system in the rear, not something usual comparing to the latest Ferrari models. 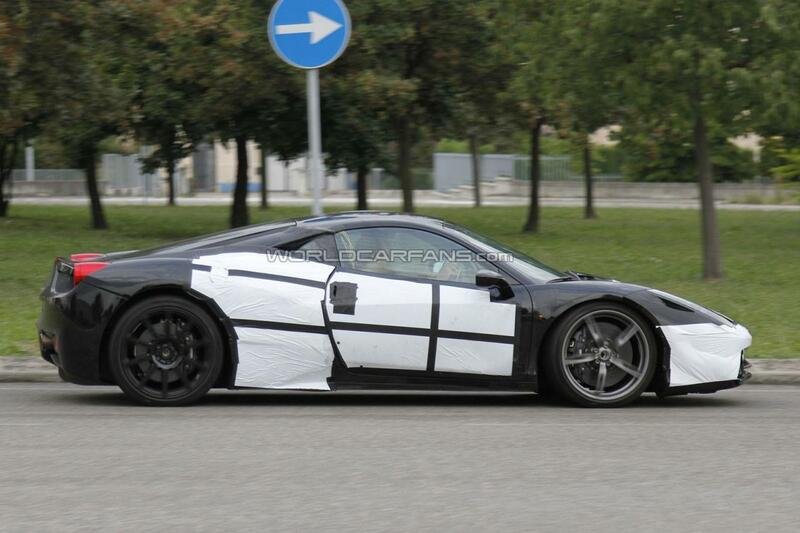 According to some rumors, under the hood expect a 3.8-liter V8 unit producing 670 horsepower for a 0-100 km/h sprint in 3,4 seconds and a top speed of over 325 km/h. Sadly, we can’t tell very much about the exterior or interior styling as the Italian carmaker managed to hide it very well. 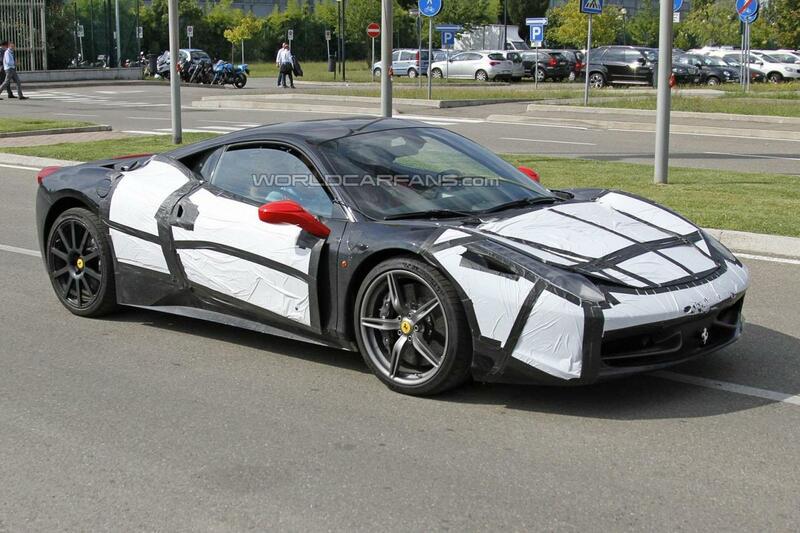 Even so, we expect the new Ferrari 458 M to be unveiled at the upcoming Geneva Motor Show, an event which opens its gates in March.